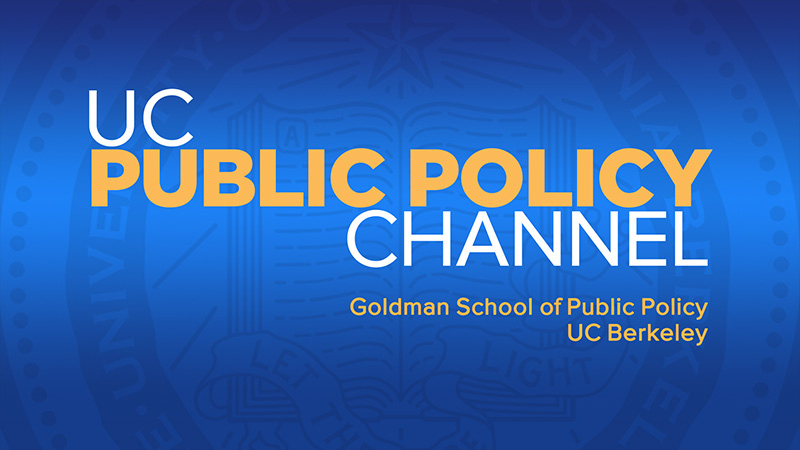 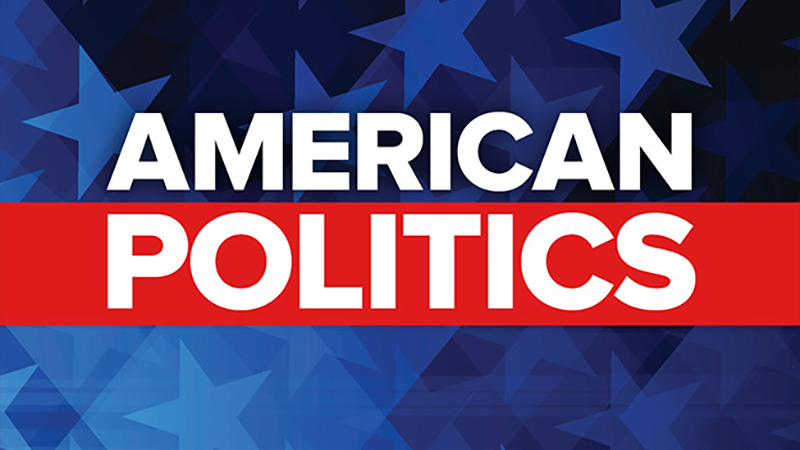 The UC Public Policy Channel provides a platform for policy makers, policy critics, and innovative policy thinkers to speak the truth clearly, convincingly, and constructively. 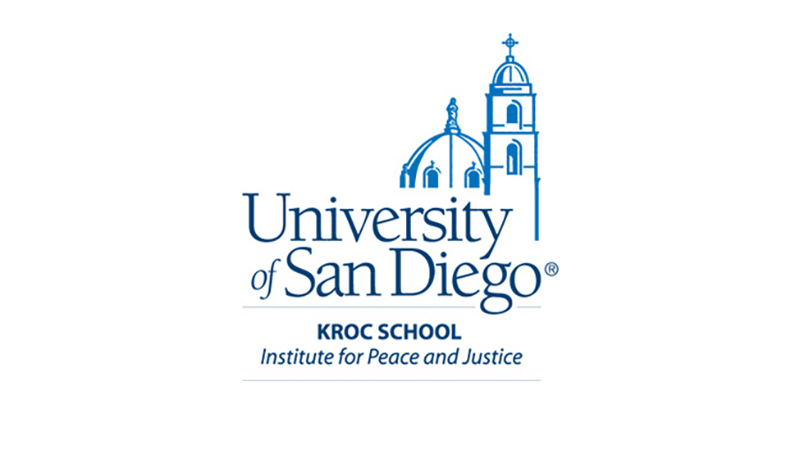 The Institute for Peace and Justice at the University of San Diego's Kroc School of Peace Studies presents Peace exChange, a new event series that will catalyze new and innovative thinking among all of us in San Diego on how we build inclusive, peaceful communities here and around the world. 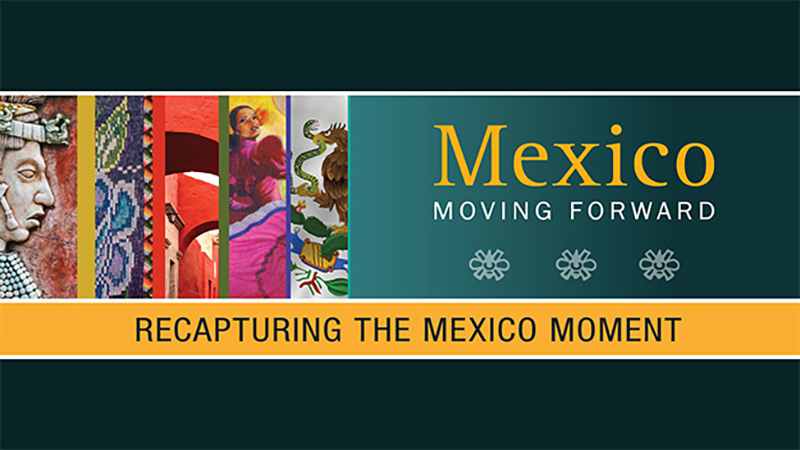 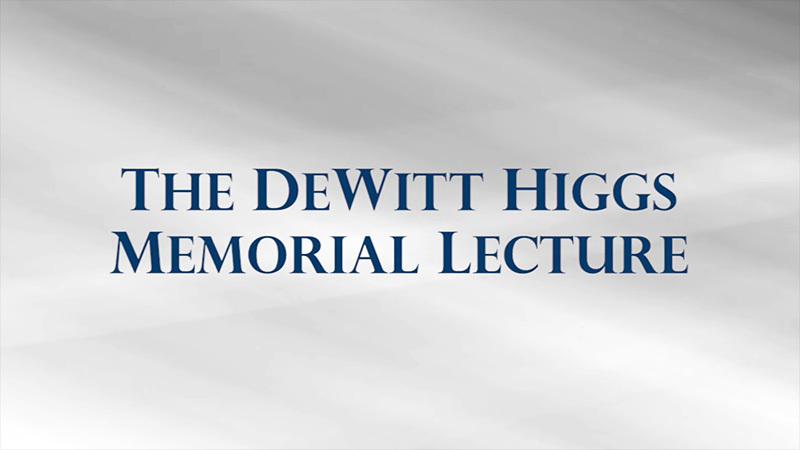 The Peace exChange is an extension of the Kroc IPJ Distinguished Lecture Series, the highly successful forum for international leaders and policy makers that has aired since 2004. 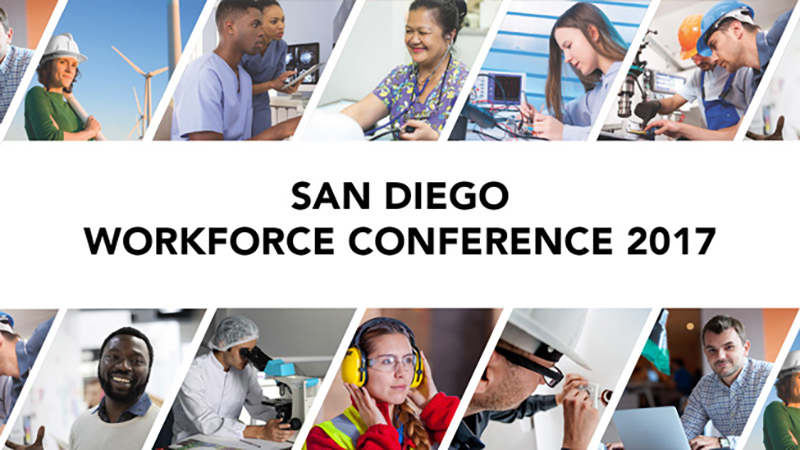 An in-depth look at labor market information and regional workforce development initiatives underway across San Diego County. 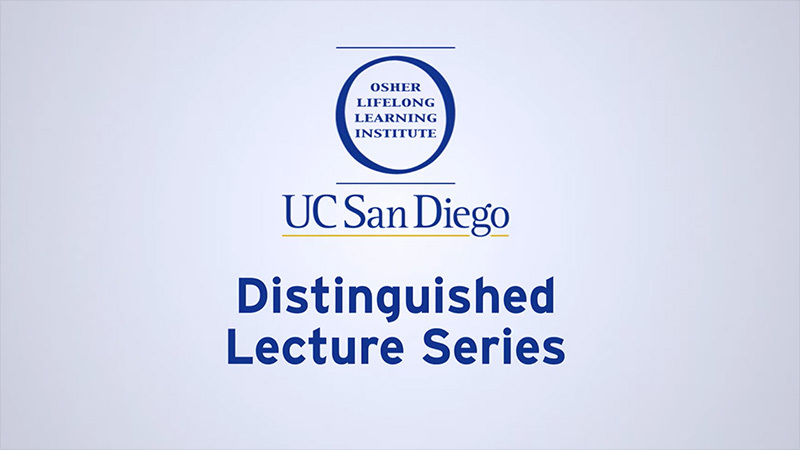 Educators, community-based organizations, career counselors and community leaders discuss how to turn research into action.